Kenya has an amazing variety of landscapes; mountains and deserts, colourful tribal cultures, beaches and coral reefs and breathe-taking wildlife. 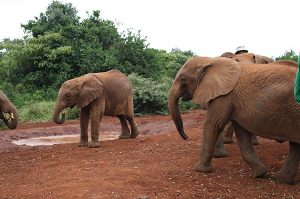 A Safari holiday in Kenya is a captivating experience, with visitors almost certain to see all of the big five animals – lions, leopards, elephants, rhinos and buffalo. Stunning landscapes set the scene, from Kakamega’s rainforests to Indian Ocean beaches by way of Mt Kenya National Park; the rolling grasslands of the Masai Mara to searing deserts on the shores of the Jade Sea. 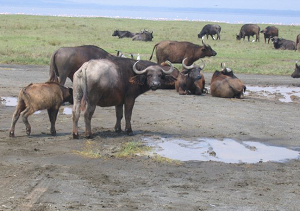 The Masai Mara wildebeest migration is a spectacular event which is considered as a wonder of the world by some. It’s no doubt one of the best Kenyan holiday destinations. 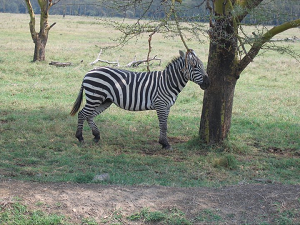 In Mara reserve’s vast plains, thousands of wildebeest and zebra enter from Serengeti in Tanzania. Some people may be able to see the crocodiles that rule the waters ambush and kill some of the wildebeest. This phenomenal wildlife migration happens once a year. Kenya’s coastal region is famed for having some of the best tropical beaches. Perfect holiday resorts offer modern services and a very sweet cuisine. The white powdery beaches and a paradise of palm trees make it a haven for holiday makers. There is also a wide variety of marine life and water sports. This makes it possible to combine a safari with a stay at an Indian Ocean beach resort. Kenya is home Mount Kenya, the second highest mountain in Africa. The view from the peak is breathtaking. 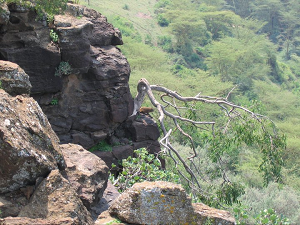 Mount Elgon which is the seventeenth largest mountain in Africa, 420 km from Nairobi, the capital city. 340 bird species have been recorded here. Various animals can be seen here – Elephants, Leopards, Giant Forest Hog, Bushbucks, Black and White Colombus Monkeys and Golden Cats. Kenya has some of the finest golf courses in the region. Tourists, who enjoy teeing off during the vacations, always see the country as one of preferred choices for them. The spectacular golf courses landscapes and tropical climate makes it a holiday haven for sport tourists. Coastal golf courses next to the Indian Ocean to highlands ones with rugged terrain is indeed reason Kenya is a loved golfing destination. Nairobi is Kenyas vibrant capital city. There is even a wildlife reserve in the city suburbs.